What would happen if we could stop time? A fascinating, inside look at five women who had their eggs frozen reveals what it’s like for them to be free of the constant ticking of their biological clocks. How would you live your life if you could stop your biological clock? If you could be free of the "baby panic" that has tormented an entire generation of women who postponed motherhood to pursue careers or find the right mate? Would you date better? Marry later? Relax more? In Motherhood, Rescheduled, journalist Sarah Elizabeth Richards tells the stories of four women—including herself—who attempt to turn back time by freezing their eggs and chart a new course through their thirties and forties. Their journeys are bumpy, hilarious, sometimes heartbreaking, but always rewarding. Just a decade ago, the idea of women freezing their eggs seemed futile or dangerous. But with new advances in medicine, women who choose this route face no higher risk of birth defects in their babies than other women, and pregnancy rates using frozen eggs are approaching those using fresh eggs. 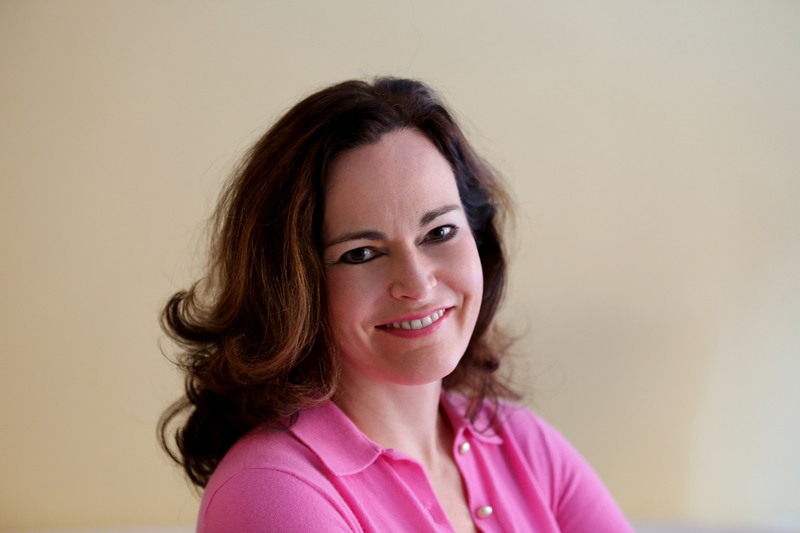 At a time when one in five American women between the ages of forty and forty-four is childless and half of those women say they wish they could have children, Richards offers a hopeful message: women approaching the end of their babymaking days do not need to settle, and even twentysomethings who want to prolong their dating years do not need to fret. Richards tells the history of this controversial science, from its moments of premature enthusiasm to the exciting race that led to the big breakthroughs. 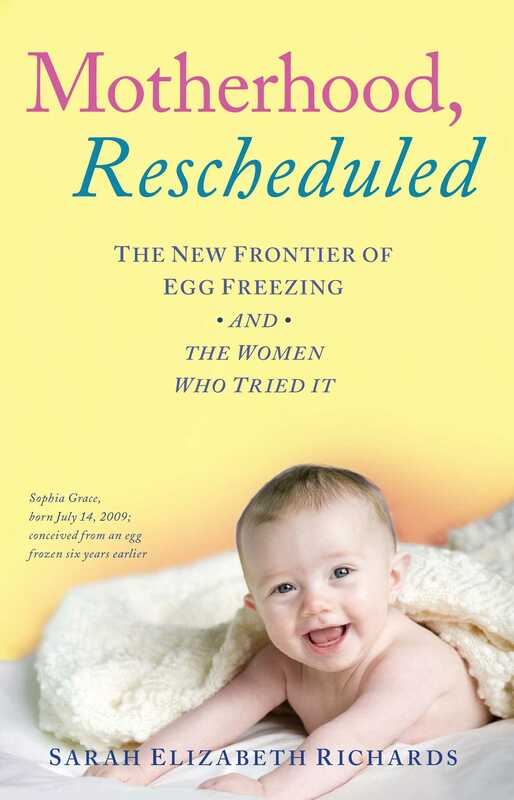 She also explores the hard facts of egg freezing—from the cost and practical obstacles to the probabilities of success. Above all, she shares the stories of these women, and especially her own, with emotional honesty and compassion, and makes the journey for all ultimately redeeming. Wouldn’t It Be Nice to Ignore a Ticking Biological Clock?